Raising funds for a Summer Education Cabin for children with special needs. I am proud to be a Hometown Hero for Jawonio supporting children with special needs! Calling all Rockland County Alumni, we need your help! Do you know the David Bowie song, “Heroes”? Well, we believe that we can ALL be Hometown Heroes for the amazing Jawonio organization located in our hometown of Rockland County, NY. Our goal is to raise $125,000 for our Building for Tomorrow Capital Campaign! In 2018, alumni from all Rockland High Schools came together to help Jawonio raise funds to build a brand new 4,000 square foot summer camp cabin, that includes classrooms, and therapy & recreational space for more than 100 children with special needs, ages 5-21. This beautiful cabin is situated on our 16 acre Jawonio Campus. Learn more about our Campus Transformation project, and how Hometown Heroes like you can help Jawonio continue "Building for Tomorrow." As we are always recruiting more Heroes, we hope you will join us in this effort! We'd also like to take the opportunity to thank our current committee members. As you can see below, we had a ton of fun working together throughout the 2018 year. There are many ways you can get involved! -Donate to help make a difference for the lives of children with special needs. Our first Hometown Heroes Meet-Up in June of 2018, at UNOODLES! Our Hometown Heroes at the July 2018 Bowl-A-Thon! Some of our Hometown Heroes gathered at Norcina in New City. Our Hometown Heroes representing Jawonio at the 2018 Rockland Community Dodgeball Tournament! Be sure to visit our Jawonio Foundation Events page for more information on all of our upcoming 2019 events! Learn more about how you can become a Hometown Hero! Timothy is a former camper, and also attended the Jawonio Pre-School. 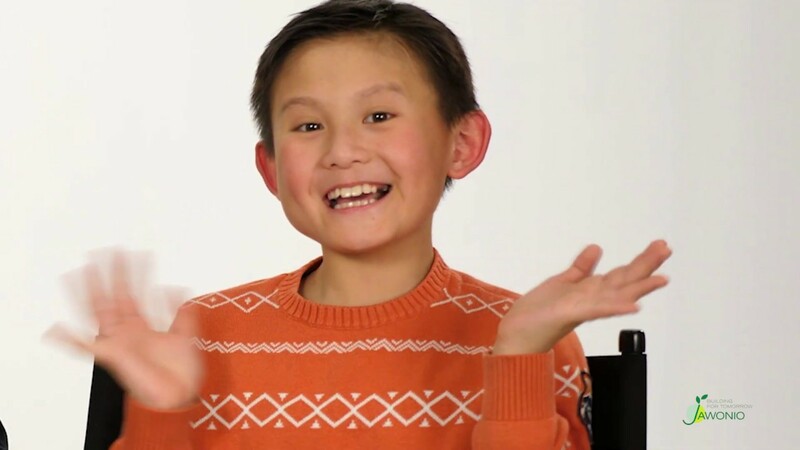 Make a difference for children and families like the Yang's by becoming a Hometown Hero. Check out Timothy's full story on our blog! What Happens at the Jawonio Summer Education Program? Click the picture to below to view the News 12 story.